Fragment-based drug discovery has become a widespread strategy in both pharmaceutical industry and academia. One of the advantages of the approach is its ability to cover much of 1060 chemical space with a relatively small library. 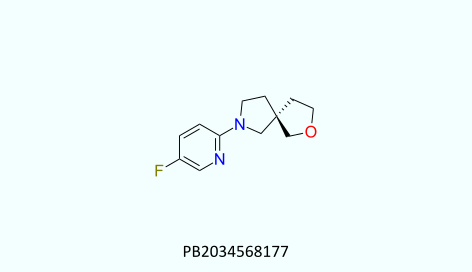 It has been 20 years of investigation and around 30 drug candidates derived from the fragments. 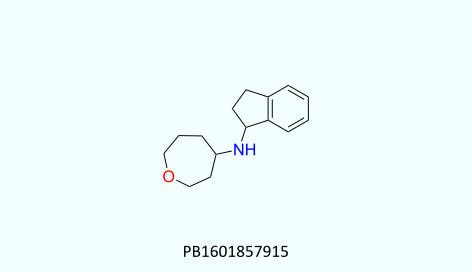 Nevertheless, only two approved drugs have hit the market up to date. Results of fragment-based screening strongly rely on the quality of compounds. Understanding this fact, we created our general set of fragment-like molecules. 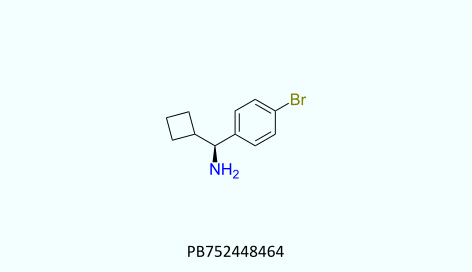 It contains 2538 compounds which comply with “Rule of Three”, have favorable physicochemical profiles (Figure 1, left) and are free of PAINS and “overused” motifs. 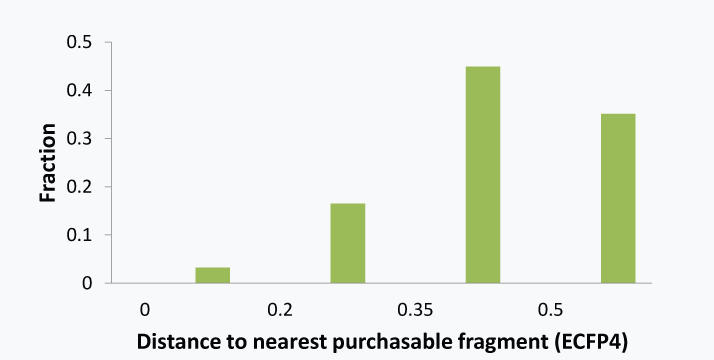 Comparative analysis to the commercially available fragments shows novelty and uniqueness of UORSY general fragments (Figure 1, right). Figure 1. 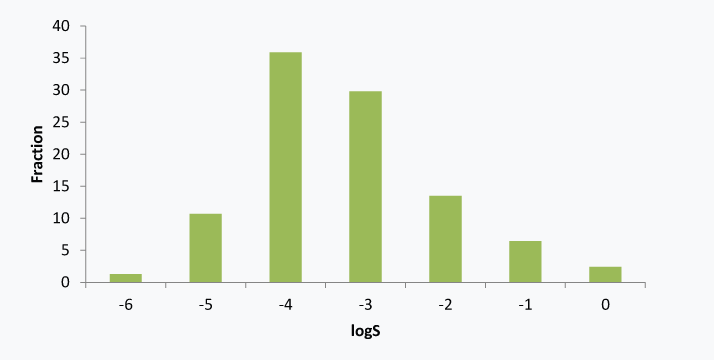 Distribution of calculated logS7.4 (left) and similarity analysis (right) of UORSY general fragments. 00<MW<300; HbA≤3; HbD≤3; logP≤3; RotBonds≤3.